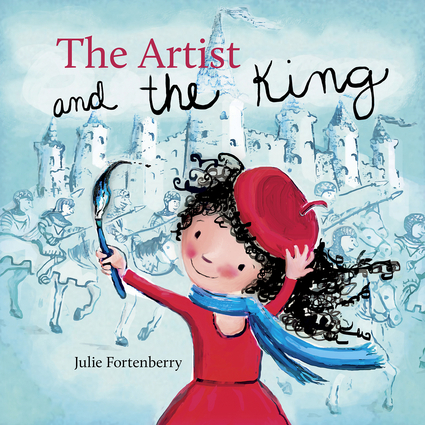 Winner of:Bronze Award, Best Children's Illustrated Book, 2015 Feathered Quill Book AwardsWhen a bad-tempered king punishes Daphne, a young artist, he soon realizes that he has met his match. For Daphne turns her punishment, a dunce cap, into a fashionable and regal hat and now every villager wants to wear one. Daphne's caring, creative spirit may just be what the kingdom and the king has needed.